Cthulhu 500 is a card game that has you take the wheel in a frenzied race that mixes the madness of H.P. 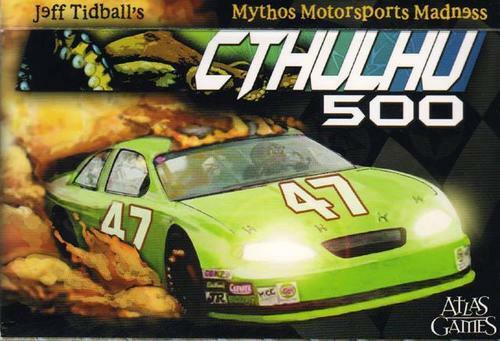 Lovecraft's Cthulhu with the madness of motor sports. This is a story-telling, role playing "Fiasco" of a game designed to be played in a few hours with 6-sided dice and no preparation. You are ordinary people with powerful ambitions, big dreams, and poor impulse control playing out ridiculous and disasterous situations. 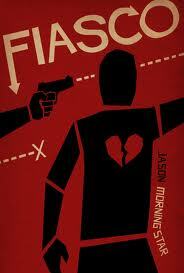 Fiasco was featured on Felicia Day's YouTube Series, Table Top hosted by Wil Wheaton of Star Trek fame. Each player in Kairo starts with 3 small market stalls on the game board. Market stall come in 6 different colors, and will be used to lure customers throughout the game. When a player moves a customer to their stall they earn money. The larger the stall the more money they make. 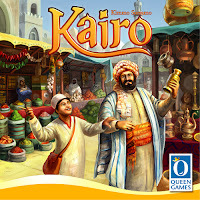 Players use money to expand their market stalls, and this expansion will earn victory points. Players who complete the largest stalls will earn bonus victory points. Space in the market is limited so grab the best sites early, lure as many customers and expand wisely to gain the most victory points and victory. 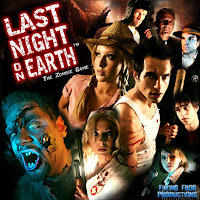 Last Night on Earth, The Zombie Game "is a fast-paced game of brain-eating Zombies, small town Heroes, and horror movie action. 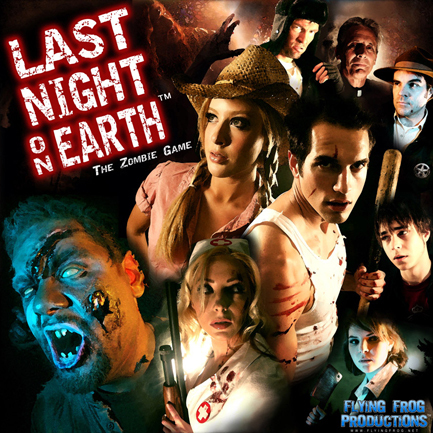 Players take on the role of either the Heroes or Zombies. Only by working together can the Heroes hope to fend off the hordes of Zombies and find some way to stop them or escape. So put down that popcorn, grab your shotgun, and hide your brain; the Zombies are coming and this could be your Last Night on Earth." Now back in print and arriving this week is the Dungeon and Dragons Red Box Starter Set.